Istanbul Tour Studio is a travel agency that creates carefully designed tours and experiences across Istanbul and Turkey. The company offers offer fully customized and turnkey travel options to enjoy unforgettable Turkey visits. Istanbul Tour Studio team passionately and carefully takes care of your Turkey trip at each step: airport welcoming, hotel bookings, tailor made tours, dinner reservations, transportation in and out of the cities and much more. 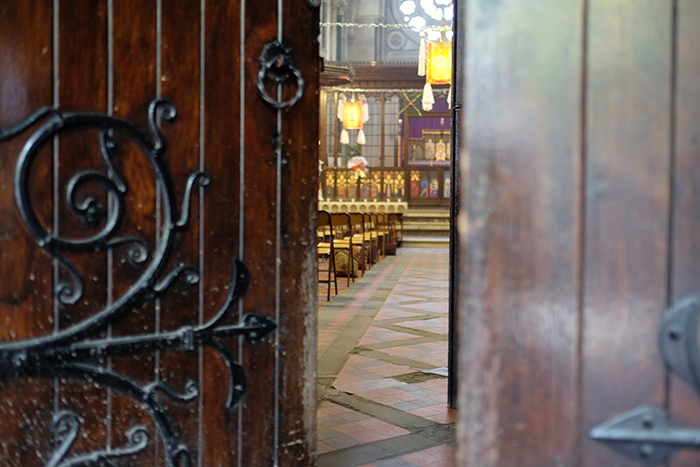 The company philosophy is that true luxury is knowledge -having the inside on where to go, what to do and who to see. 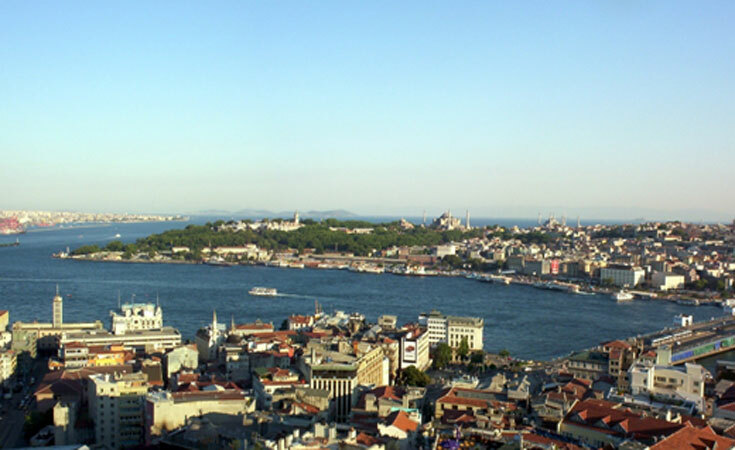 Below you can see couple of unique Istanbul tours and things to do in the city. 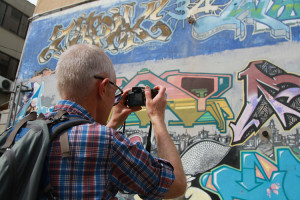 This walk is a very nice combination of city trekking and photo shooting. Starting from Taksim Square and going down the hill towards Galata Tower our photography walk lasts about five hours. Strolling through the narrow-side streets of Istiklal Avenue, we will be discovering and shooting in the most vibrant and picturesque neighborhoods of Istanbul. Every Sunday at 10am, they meet you in front of Galatasaray High School (Galatasaray Lisesi in Turkish) and do the Spiritual Sunday Walk. In this tour, you will follow the footsteps of religious rituals of different communities inhabiting Pera (Beyoglu in Turkish) for centruies. Pera’s settlement history dates back to the 5th century AD. Today, it is one of the very few places in Istanbul where the sound of Ezan (Muslim call to prayer) and the bells of Catholic Churches get mixed up in the air. The original name of the area “Peran en Sykais” is a Greek word that means “The fig field on the other side”. Pera being the little city across the Golden Horn has always been home for minorities and expats. For more information about this tour, please click. 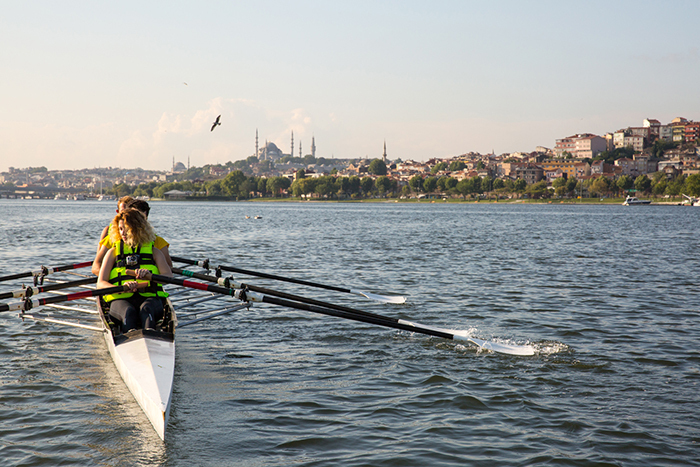 Rowing is newest and most rewarding experience. Nothing better than discovering a city through an outdoor activity. The rowing takes 1.5 hours. If you know how to row, you row together with them. However if you don’t know how to row, that’s okay! You get thirty minutes beginners class before you start to row. As the Italian novelist, journalist, poet and short-story writer Edmondo de Amicis describes in his book Constantinople (1878), sailing in Istanbul is a very unique and special experience. 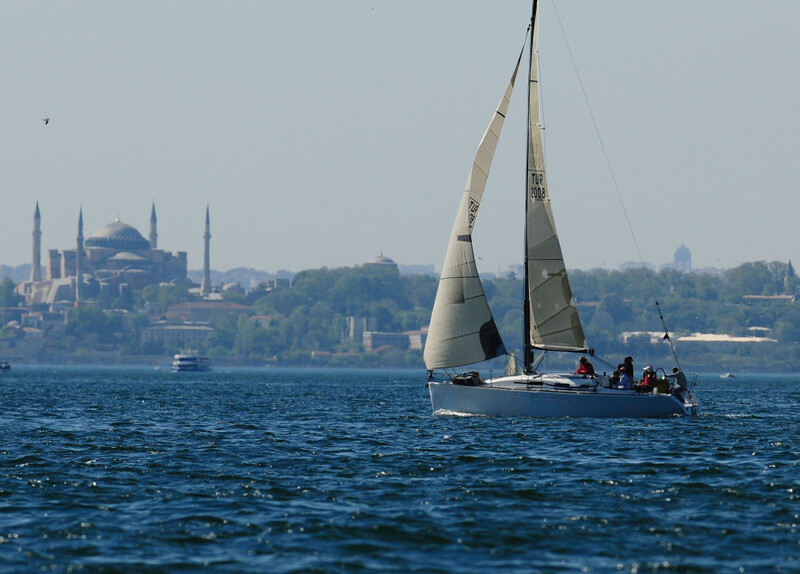 You can admire the minarets of old Ottoman mosques raising into the sky at the historical peninsula while you have the Princes’ Islands on the other side.. Great views of Istanbul from the water, seagulls, dolphins, sound of the wind and of-course the sunset…Truly a unique experience. You will depart from Kalamış Marina which is located on the Asian side of Istanbul. Before you sail, the professional skipper will brief you on the basics of sailing and the sea. The workshop instructor is an experienced jewellery goldsmith. The classes lasts app. 3.5 hours. First, the participants are briefed on the fundamentals of jewellery making. Following the orientation, they start making their own personal pieces. By the end of class, each participant leaves with a self-made accessory. 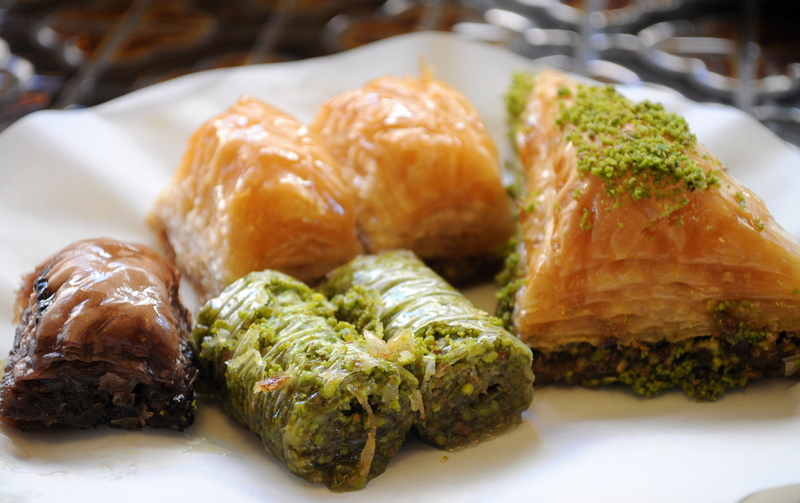 You have probably heard about Turkish cuisine: It is delicious, rich and, yes, even healthy! From traditional bakeries to kebap houses, from fine dining restaurants to local eateries, Istanbul hosts a wide range of unforgettable culinary experiences. If you like to eat your way through a city as much as we do, you will enjoy this unique tour Istanbul Tour Studio designed for you.